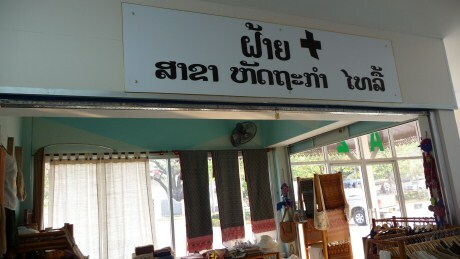 I’ve been to Laos three times for a vacation since 2007 because I want to support Lao economy. 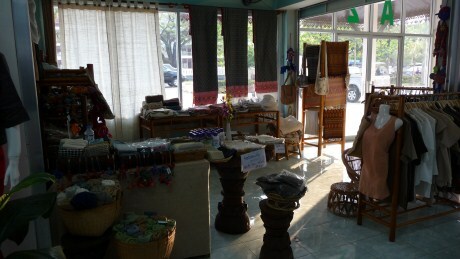 I love buying products made in Laos because I know my purchases would be helping the locals earn their living. 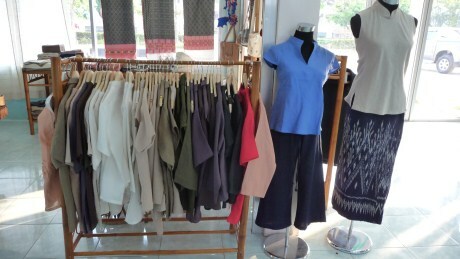 I am now a big fan of Lao cotton due to the good quality and great prices. 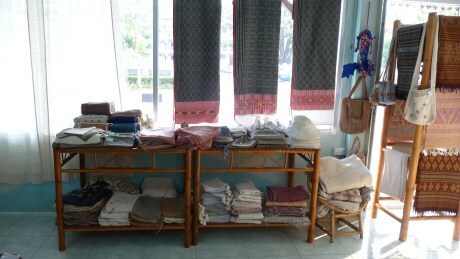 I used to buy mostly Lao silk products but during my last visit to Vientiane I went shopping at Vang Thong Night Plaza, known locally as 450th Market and was introduced to Lao Cotton. Comfortable and affordable is what I think of Lao Cotton. Lao Cotton has branches all over Laos and you can shop for various items in Vientiane at either Talat Sao Mall (Morning Market Mall) or at Vang Thong Night Plaza in the center of Vientiane. I know the next time I go to Laos I will not take as much clothes with me and will just buy clothes at Lao Cotton Shop since I can only take 20 KG of stuff with me.